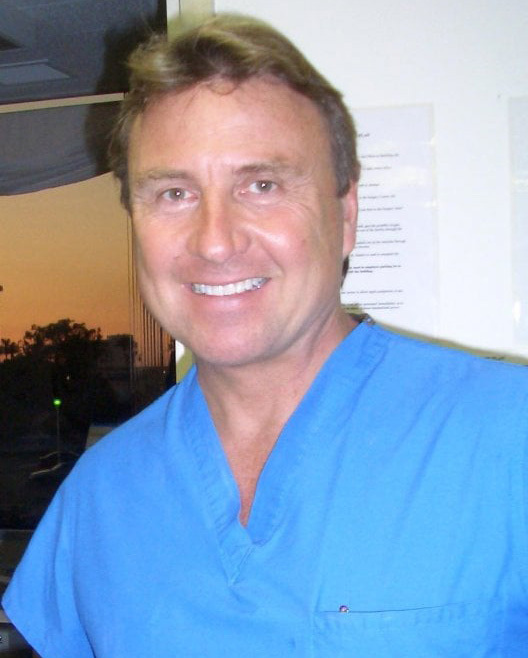 Dr. Thomas Barnes is internationally famous for his procedures and his results – He is The Newport Beach Cosmetic Surgeon since 1995. 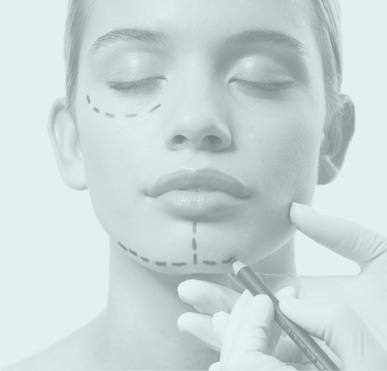 He is a Diplomat of the American Board of Cosmetic Surgery and Fellow of the American Academy of Cosmetic Surgery and instructor of cosmetic surgery for years, including the latest Body and Neck Liposuction techniques, facelift and eyelid beautification and lasers for body contouring and skin rejuvenation. He has taught many courses the US, Europe and Latin America. His office offers his state-of-the-art IMQ Certified O.R. where Dr. Barnes performs both awake and twilight sleep procedures including most surgical options for face, body, neck and eyelids. Dr. Barnes is also frequently seen on TV on The Doctors, Fox network, KTTV, KABC, KNBC and KCBS News sharing his Lunchtime Makeovers procedures! Do you dream of an improved Body, Face or Neck? Well, “Dr. Thom” has perfected his cutting edge procedures for Body, Face and Neck that are done in under an hour with little or no downtime or discomfort! So you get back to your routine ASAP! 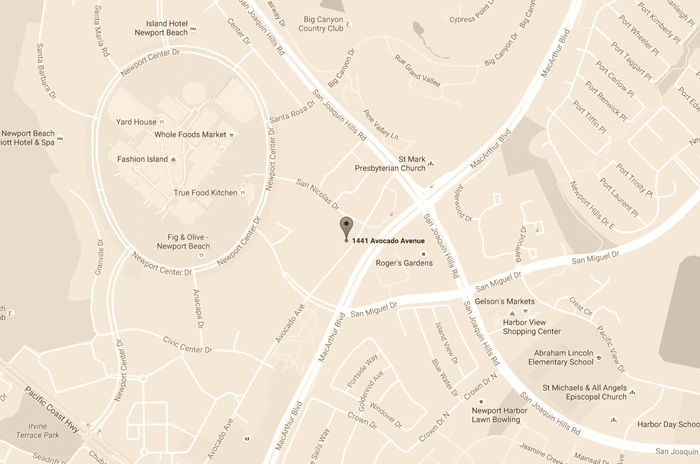 Contact us for an appointment today! He has patients from all over the US and other countries come to have his Lunchtime Makeovers procedures. Let us know how we can help you! Dr. Barnes was just featured on The Doctors with his “lunchtime necklift” and SmartLipo and on Fox Good Day LA LIVE several times recently. His segments are on these shows websites.